On your mark…get set…bike!! 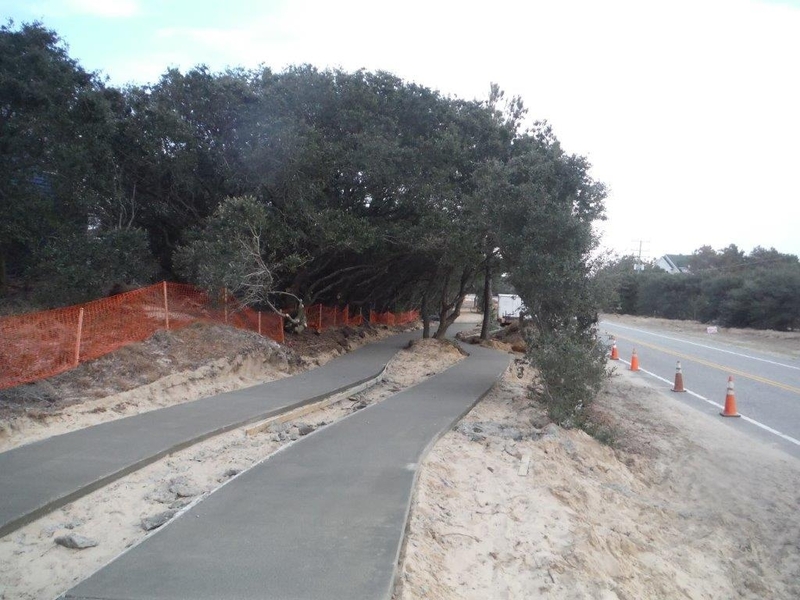 After five years, we’re happy to report that the new Corolla Greenway is now complete! 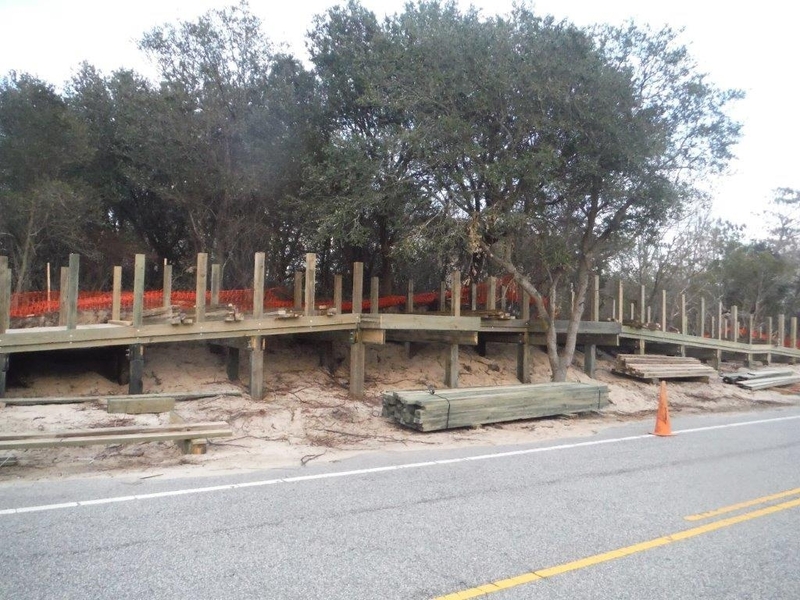 This new greenway will be perfect for bikers and walkers alike to get around the beautiful town of Corolla, NC while being a safe distanceÂ from NC 12 — the 2-lane highway running the length of the northern beaches. 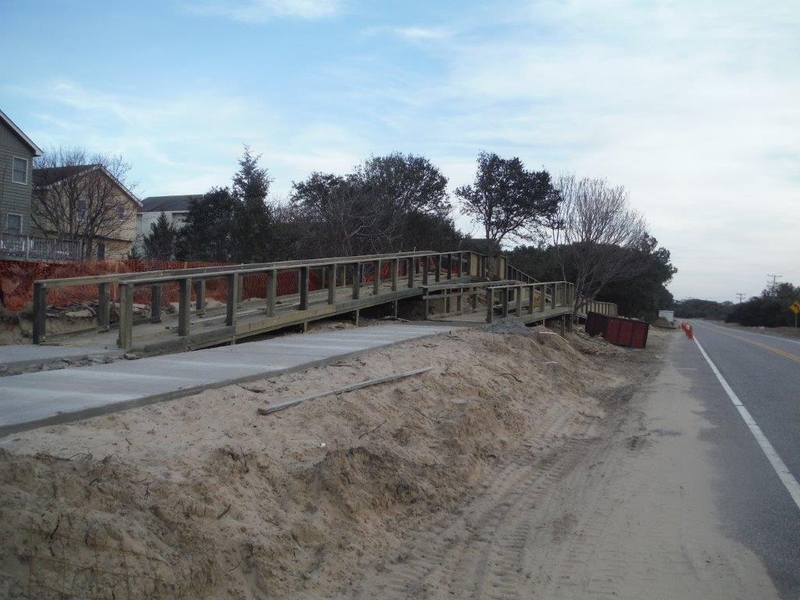 Â This new bike and pedestrian path totals three miles, starting in Ocean Sands (Section A), and winding its ways north, to Albacore Street in the community of Whalehead Beach. Beautiful trees indigenous to Corolla, like our holly trees and live oaks, were saved while making the greenway, either by laying the path around them, or using one of the four boardwalks to elevate the path up and over. While Phase 1 and 2 of the greenway were completed in 2011, Phase 3 completes the walkwayÂ –Â just in time for our summer visitors to enjoy!